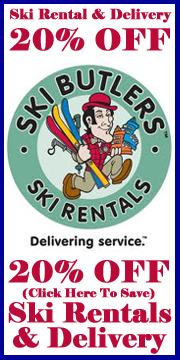 Click on these other services to get big discounts on ski and clothing rentals, airport transportation and more! Don't spend your vacation in the Grocery Store. 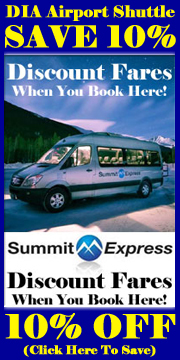 Make a Grocery Delivery Reservation before you travel.